For a few weeks now Toby has been asking if I could make butter chicken for supper. 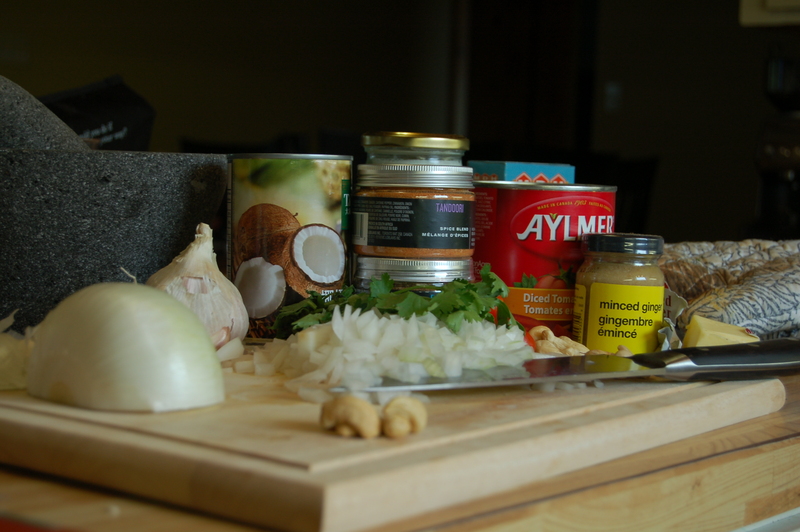 I really don’t have a lot of experience with cooking Indian food (excluding of course a simple curry or two) and was a bit nervous to try. I really needn’t have been nervous for this meal at all, it is simple and delicious. I looked up a few different recipes, picked through and chose the tastier sounding bits then went to town to pick up the missing ingredients. 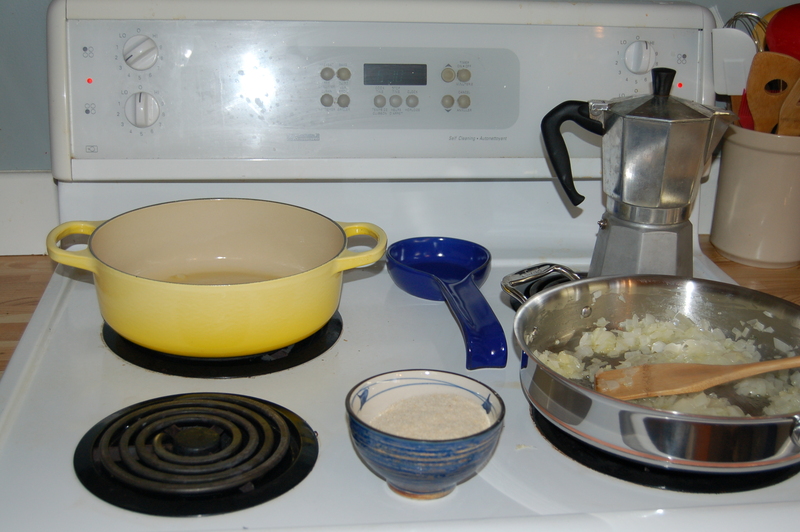 I started cooking as soon as I got home and had a tasty sauce simmering in no time. When Toby came home and exclaimed “It smells like India!” I knew I had succeed before we even tasted the dish. This recipe is quick, simple and sooo good. It will now be a go to dish when I want to impress dinner guests. 2. Place the chicken in a bowl and drizzle the tablespoon of vegetable oil over top. Toss to coat. 3. Sprinkle the chicken with the tandoori masala one tablespoon at a time, stirring as you go. 5. 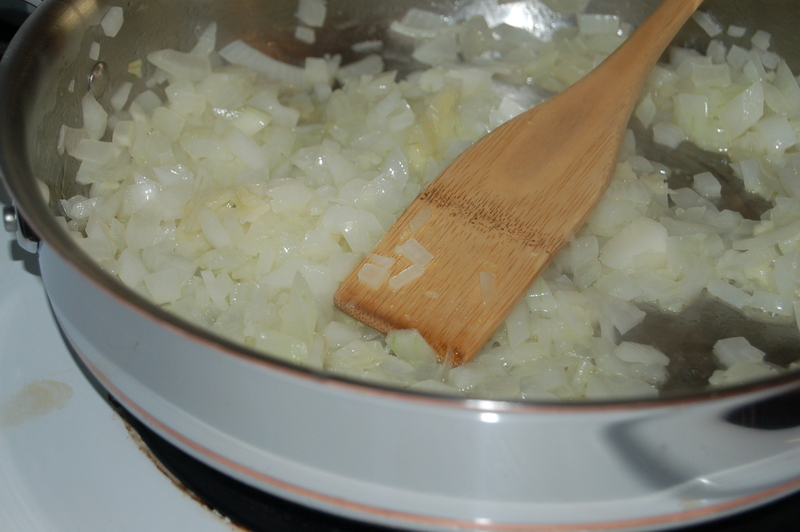 Melt 2 tablespoons butter in a frying pan over medium/low heat and stir in onions and garlic. Saute until caramelized (about 15 minutes). 7. 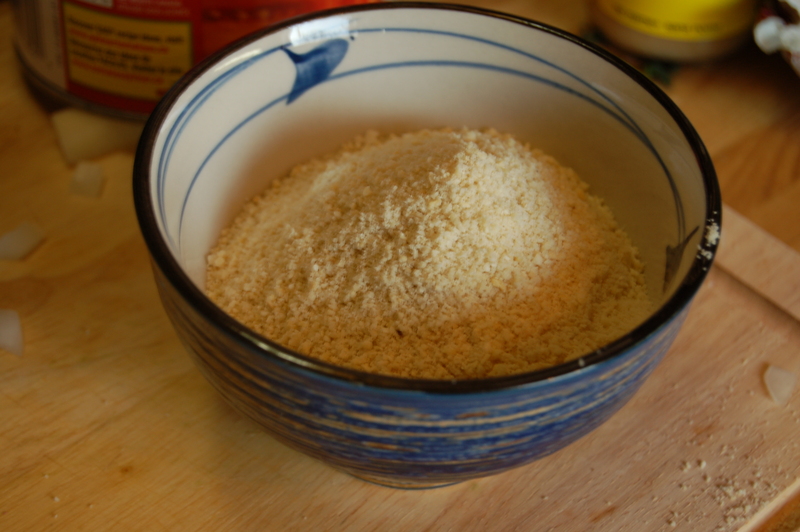 Add the remaining butter and allow to it to melt before adding the remaining ingredients. 8. Stir in the onions, garlic and chicken. 9. 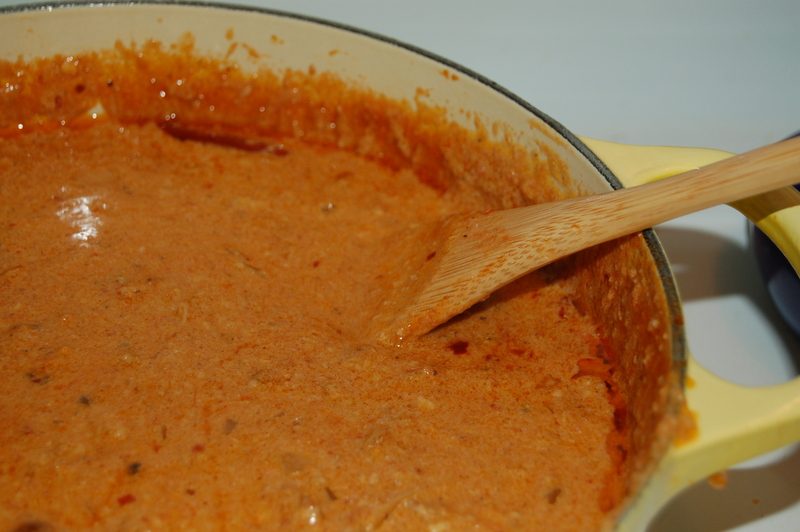 Partially cover and simmer for 30 minutes. 10. 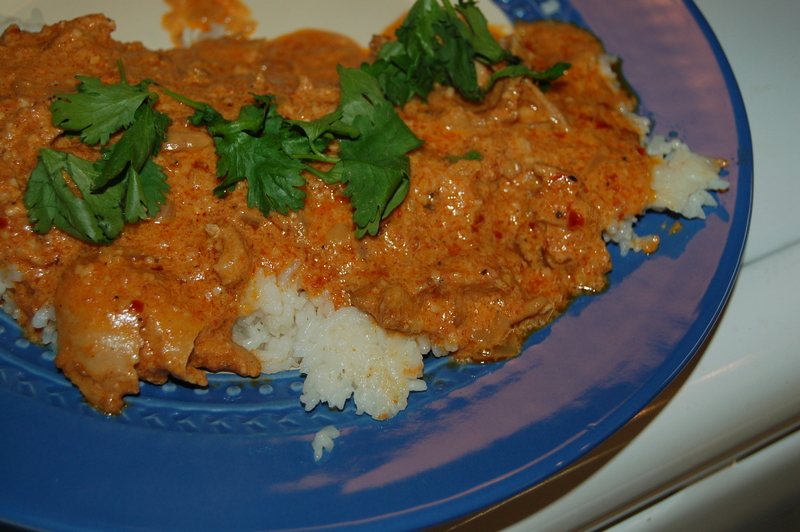 Serve over basmati rice, garnish with the cilantro and have naan bread on the side.